You&apos;ve heard stories of near-death experiences. Your grandmother longs to "be with Jesus." A friend is sure angels intervened to prevent a tragic accident. A woman at work wonders if her house is haunted. The Bible includes accounts of people raised from the dead. 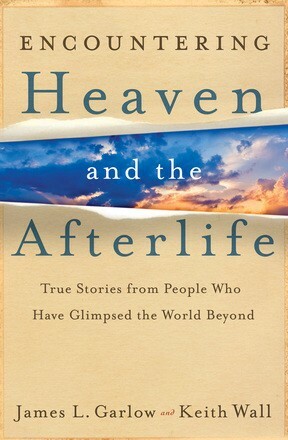 Exploring these and similar topics, Heaven and the Afterlife helps you sort out what is fiction and what is fact in everything you hear about the afterlife. If you&apos;re looking for a candid, trustworthy examination of the world beyond this life, bestselling author Jim Garlow provides honest answers based on years of biblical study and firsthand experience as a teacher and pastor. The afterlife is real, but not everything you hear about it is. Get the answers you need to decide for yourself.